Win a share of €150,000 in cash and enjoy New Year’s no-deposit Bonus Spins! 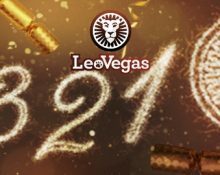 The New Year is right around the corner and to celebrate LeoVegas is inviting its players to count down the days with a daily cash prize pool. Over five days they will have bigger and bigger cash prizes just waiting to be won. 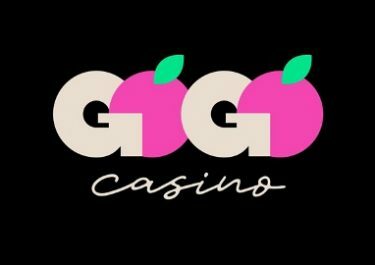 Wager on slots, in the Live Casino or in the Sportsbook to earn your tickets to the daily prize draw. Then log-in on New Year’s Day to enjoy seven Book of Dead bonus spins, no deposit required. Exclusive for players from Norway, Sweden, Denmark, Finland, Germany, Switzerland, Austria, Ireland, UK, India, Italy, Canada or New Zealand. 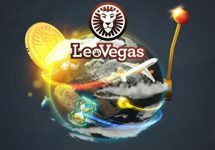 Join your fellow players at LeoVegas and take part in five prize draws while counting down the last days of 2018. A total of €150,000 must go in five prize draws, each with an increasing cash prize pool. To participate in this promotion, make sure you have selected ‘Yes’ to offers, bonuses and communications in your account settings. Maximum 40 tickets per player per day. Qualifying periods start at 00:01 CET and end at 23:59 CET every day on 26th, 27th, 28th, 29th and 30th December 2018. 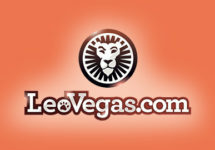 For bets on Live Roulette to be eligible, roulette layout coverage should not exceed 70% of the outcomes of the wheel. Number of tickets are re-set to zero at the end of each day. Winners for each prize pool will be announced on site the following day and will be paid out by 18:00. Active players can log in between 11:00 to 17:00 CET on 1st January 2019 to enjoy seven bonus spins on Book of Dead, no deposit needed. 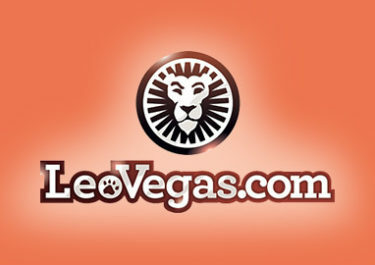 Winnings from the bonus spins need to be wagered 35x, subject to the LeoVegas bonus terms and conditions.